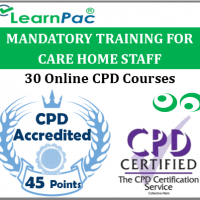 Welcome to our online understanding your role training course for healthcare and social care providers. 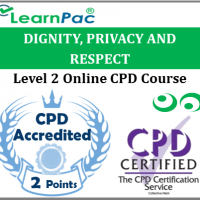 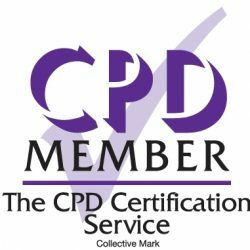 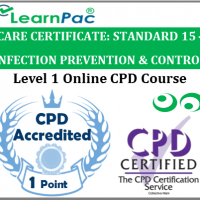 Our online understanding your role training courses are developed in line with the latest UK legislation and meet the requirements set out in the Care Certificate, the the National Health Service (NHS), Skills for Health’s UK Core Skills Training Framework (CSTF), the Care Quality Commission (CQC), Skills for Care, UK Health and Safety Executive and other professional and regulatory bodies. 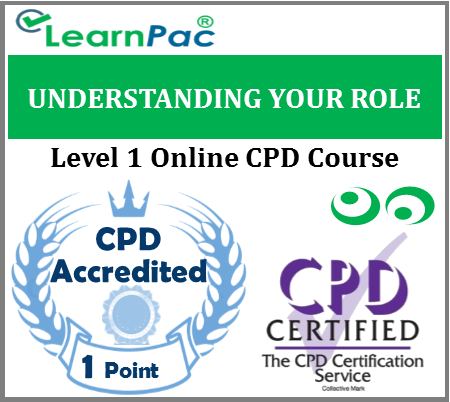 What is covered in this online understanding your role training course? Very well written easy to use online course, fab content !